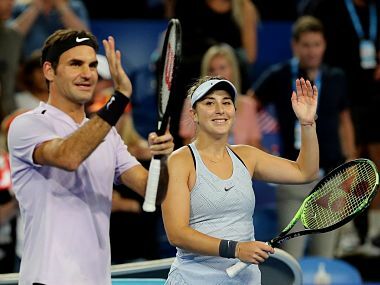 Perth: Roger Federer paid tribute to the influence of countrywoman and former Hopman Cup team-mate Martina Hingis on his career after guiding Switzerland to their third success in the mixed teams' tournament in Perth on Saturday. 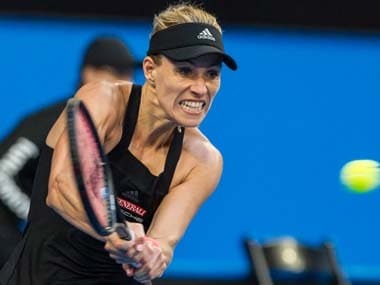 Federer looked primed for his Australian Open title defence when he came from a set down to beat World No 4 Alexander Zverev in the men's single before Angelique Kerber accounted for Belinda Bencic in straight sets to level the tie against Germany. For the 36-year-old Federer, it was the second title in Perth, having also been part of Switzerland's previous victory back in 2001, when he teamed with Hingis. Hingis was the youngest ever Grand Slam champion and World No 1, spending 209 weeks at the top of women's tennis and winning five Grand Slam singles titles. 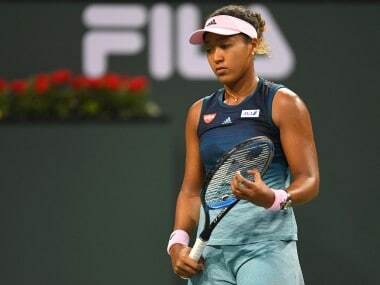 Kerber, who is ranked 21st after starting last year at No 1, then maintained her perfect singles record during the event to beat Bencic 6-4, 6-1 to level the tie.